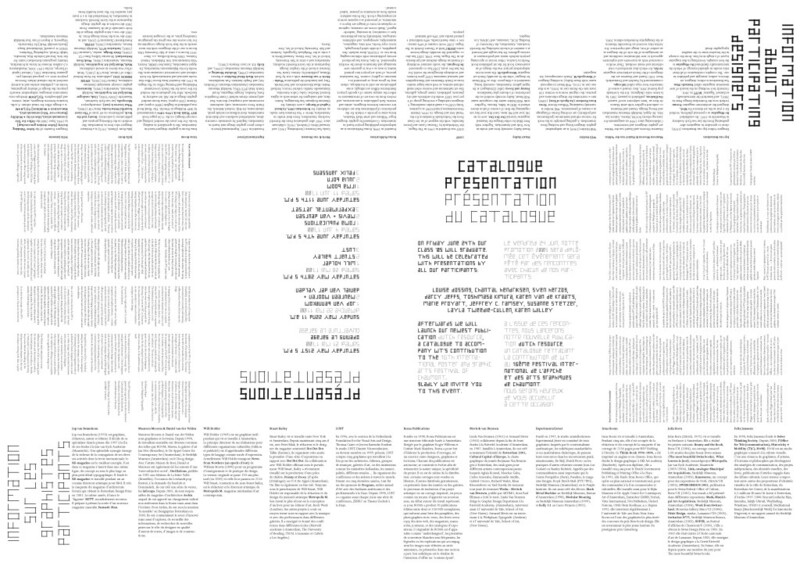 The font ‘Karene New’ was designed by me for the printed matter of Werkplaats Typografie (http://www NULL.werkplaatstypografie NULL.org/) for the ‘International Poster Festival Chaumont’ (http://www NULL.cig-chaumont NULL.com/en/cig/) in France. 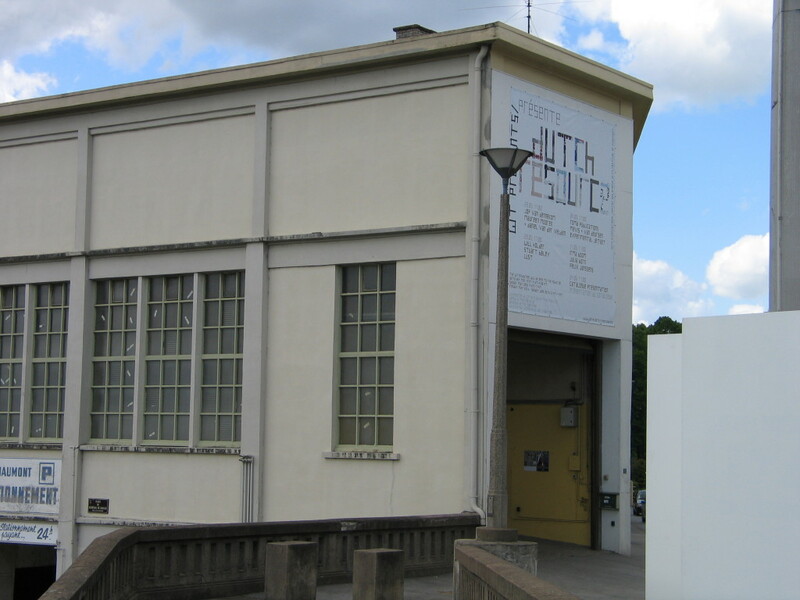 Werkplaats Typografie had completely moved location to Chaumont and operated as a fully functioning school during the seven-week festival (21/05–26/06/2005). 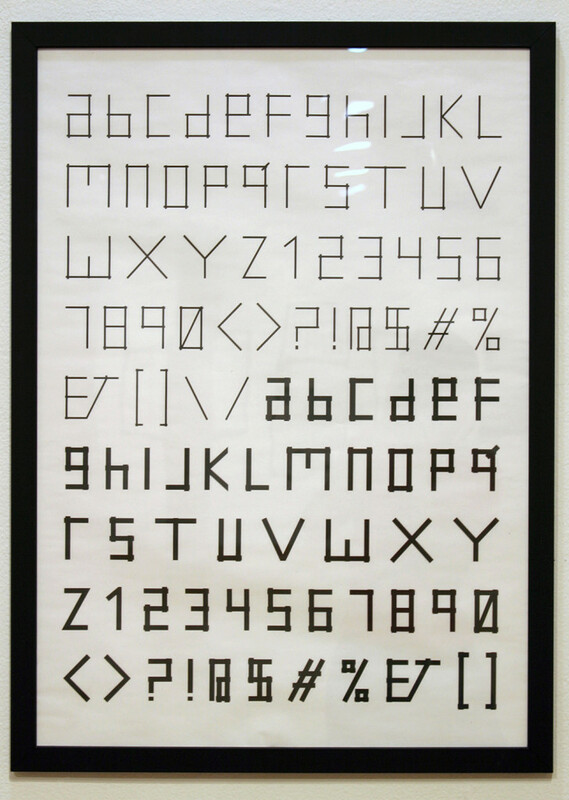 The font reflects the ‘work-in-progress’ nature of the project and was inspired by graph paper. 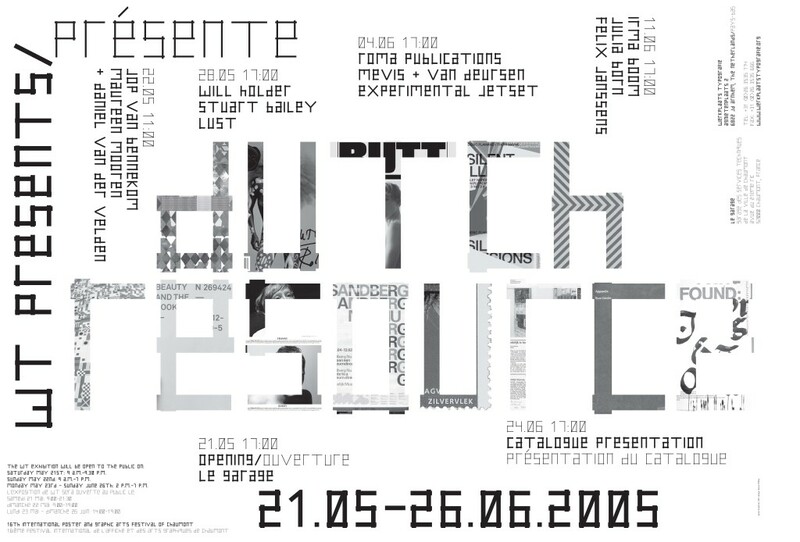 Together with the other Werkplaats Typografie students I worked on one chapter of the book ‘Dutch Resource’ (the chapter about Experimental Jetset). That work can be seen here (http://www NULL.karenwilley NULL.nl/dutch-resource/). 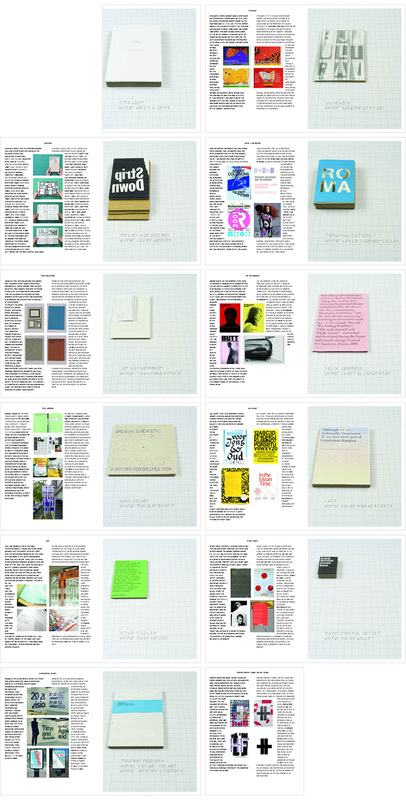 Further down this page is the design I did for the identity of Werkplaats Typografie at the poster festival. 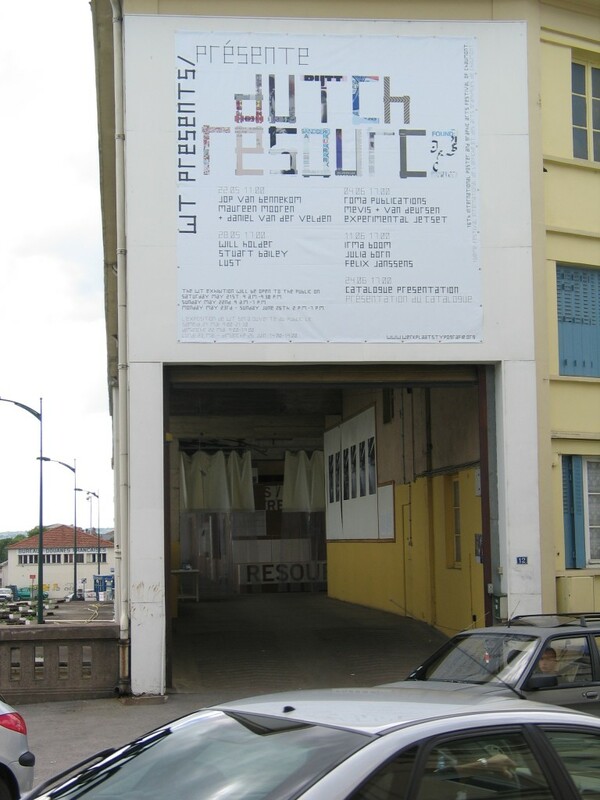 For the remaining printed matter (invitation, folder and flyer) and a big banner at the entrance of our exhibition/school space in Chaumont, I placed the title ‘Dutch Resource’ in the font ‘Karene New’. 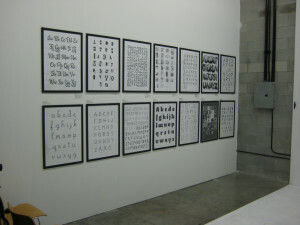 Well-known works from designers participating in the exhibition were then used to fill the letters. Afterwards, the font ‘Karene New’ took part in the travelling group show ‘Alphabet: An Exhibition of Hand-Drawn Lettering and Experimental Typography’ organised by Post Typography and Artscape (www.posttypography.com/alphabet), 3–23 November 2005: Heaven Gallery, Chicago; February 2006: M-80 Gallery, Milwaukee; March 2006: Workshorse Gallery, Los Angeles; 11–27 October 2007: Cooper Union, New York.